Im officiating my niece's wedding on that weekend so I am out for this year. Hopefully i'll be able to make the Baker ride later in the summer. Be safe friends! Bummer! 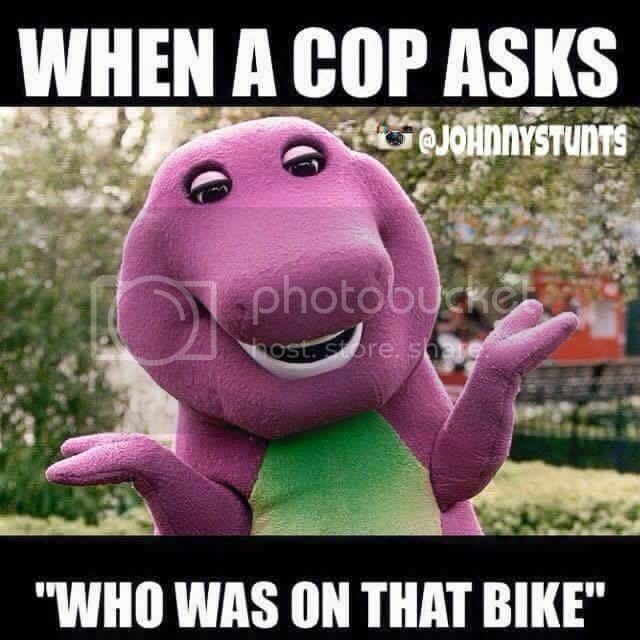 , we'll look for you at the Baker ride. Convince her to have it in Kamiah! Willow, VegasWolf, Buckwheet and 3 others like this. Candiya, uhoh and jedijesus like this. riceman, uhoh and MrTwister like this. Can this hurry up and get here already? Hey dude, we're going to have to talk about where we're going to roadtrip this year. We can talk about it at this event. Yes, Chris and I are only staying Saturday night. We'll be meeting at Starbucks as usual Saturday morning.